On Friday 7th July 2016, P&W Partner, Adrian, gave a seminar at Olympia London in Kensington at the ‘FreeFrom and Allergy Show 2016’. 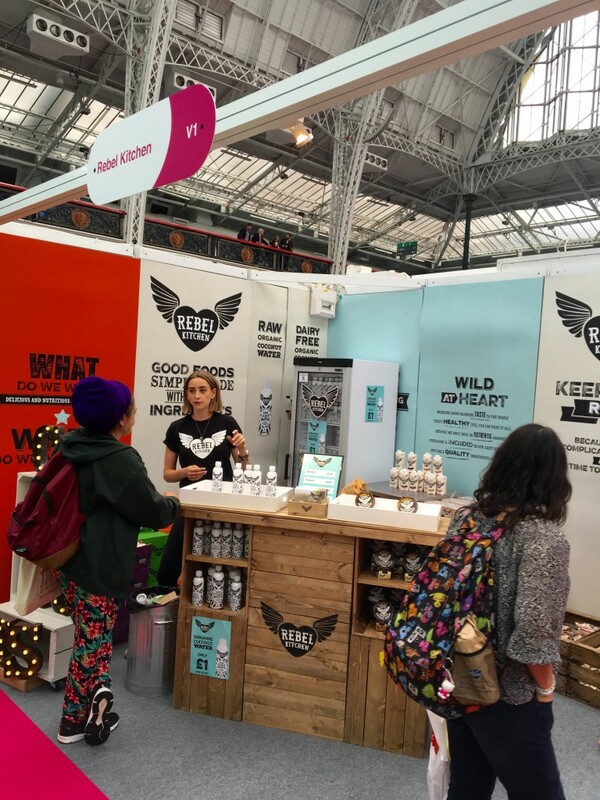 The shows (which take place four times a year in London, Scotland, Liverpool and Berlin) are weekend events full of products (food, drink, skin care, hair care, household items and more), cooking classes, talks, expert advice and activities. It is a great opportunity for freefrom consumers to get together to shop, taste, learn, share, advise and generally, have fun! Adrian contributed in a debate on ‘How Clean Is Freefrom? Long Term Need vs Short Term Fashion’. The discussion was with an expert panel: Simon Wright (Owner of OF+ Consulting), Simon Hazlett (Managing Director of Boulder Brands UK) and Jackie Mitchell (journalist, editor, feature writer and judge for the Free From Awards & Good Taste Awards). Adrian’s actual seminar was titled “How Can FreeFrom Brands Maximise Their Potential and Better Appeal to Generation Z and Millennial Consumers?” exploring, primarily, how technology and packaging design can help with this. Generation Z are defined as aged twenty years old and younger and account for around 14.5million of the UK population. Millennials are 21-34 years of age and account for 13.8million of the UK population. Both demographics are often referred to as “self absorbed” and “selfie-obsessed”, although many also describe this age group as smart, open-minded, creative and environmentally and socially conscious. Currently, these consumers make up the most dynamic growth in the freefrom market. It is believed that as this demographic were born into the fast-food era, they are now attempting to make more informed dietary decisions due to their parent’s, friends, relatives and their own failed ‘fad’ diets which have resulted in poor health. Despite just 1% of the UK population actually suffering from coeliac disease, 55% of UK consumers buy freefrom products. However, consumers often deem these products as “not as tasty”, “more expensive” and “more difficult to find” than their non-freefrom counterparts. Surprising to some, freefrom products can also be much worse in nutritional profiles than non-freefrom products. If you would like to read through Adrian’s seminar, please email info@p-and-w.com and we would be very happy to email this to you. Earlier in the morning, Michelle Berriedale Johnson (Founder and Editor of Foods Matter), Hamish Renton (Managing Director or Hamish Renton Associates), Ross McMohon (CEO of Kendal Nutricare Ltd) and Sophie Sirak Kebede (Co-Founder of Tobia Teff) all gave talks on various fascinating freefrom related topics, ranging from baby-formula to superfood grains. 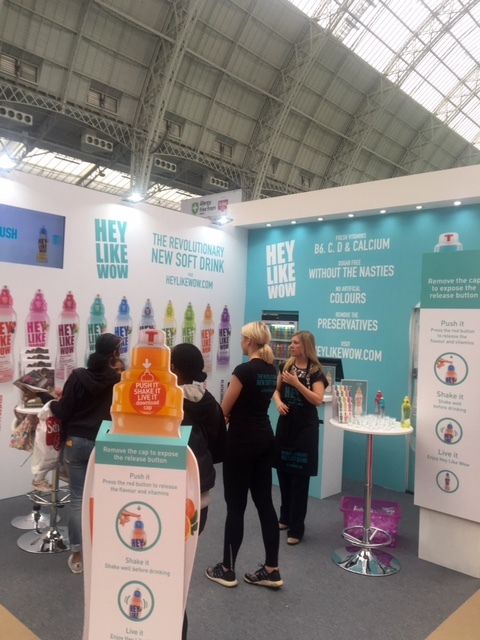 “I was drawn to the unusual bottle design of Hey Like Wow- a “revolutionary new soft drink” available in 12 flavours including: ‘Dragon Fruit & Apple’, ‘Mango & Passionfruit’ and ‘Hibiscus, Grape & Pear’. The drink is sugar free, contains no preservatives and no artificial sweeteners. The bottle’s lid is this exciting part; it is packed full of allergen-free flavours and vitamins B6, C & D for a natural energy boost when you need it. All you do is press the red button on the lid to release/inject the powder into the water! “I tried some of the Selva Organic’s Peruvian Cacao Nibs which were absolutely delicious (not bitter as I expected they might be!) After speaking to the two very friendly male attendants on the stall, I found out that the nibs are made from pure cacao beans straight from the “tropical criollo” (king of cacao) fruit. High in “anti-oxidant polyphenols” as well as a rich source of beneficial minerals, the nibs are a healthy alternative to regular chocolate. 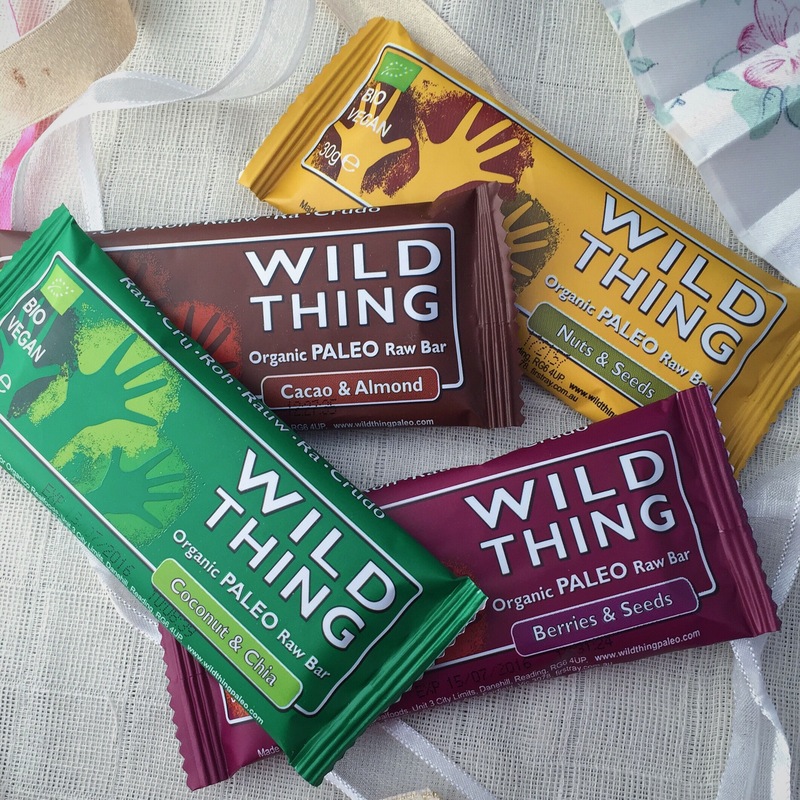 “Wild Thing produce raw, organic and paleo nutrient-dense snack bars, which are “full of vitality and natural goodness”. As the bars are entirely raw (no cooking process takes place), the ingredients’ nutritional vitality stays intact. I tried the Coconut & Chia bar, which contains just 5 organic ingredients: dates, cashews, coconut, chia seeds and acerola powder, and found that the bar was absolutely delicious. It’s extremely rare to find a product with just 5 all-natural ingredients and as a massive coconut fan, I really enjoyed the intense coconut flavour profile. These bars will undeniably be a massive hit with Paleo dieters (a diet based on the types of foods presumed to have been eaten by early humans) and other generally health-conscious individuals. Great job Wild Thing! “By popular demand, Rebel Kitchen is stocked at Tesco, Waitrose, Planet Organic, WholeFoods and many other UK retailers. The brand is also stocked globally in countries such as Germany, Holland, Poland and Sweden. The brand sells ‘Mylks’, yogurts and water for “straightforward snacking” and just as Hey Like Wow appeals to a younger demographic; Rebel Kitchen’s funky packaging and illustration style really appeal to this target market too. The brand also works hard on social media to engage with consumers (22.2k followers on Instagram, 4.6k on Facebook and 8.4k on Twitter), suggesting that their consumer base is primarily less than 34 years old. “Having very sensitive skin, I was keen to explore some of the many health and beauty stalls at the exhibition. One large stall was Weleda. I chatted to a very helpful female exhibitor who informed me about some of the products she believed would benefit me. I was provided with a bag full of samples and since trialling a few, am seriously impressed (especially with Skin Food)! 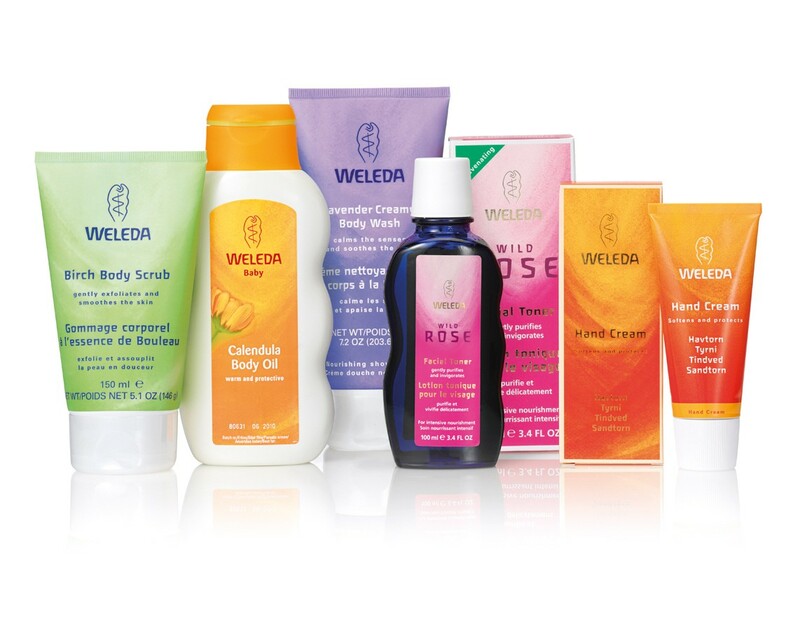 Weleda only develop body and beauty care products “made from 100% natural substances” and over the past 75 years, Weleda have supplied “anthroposophic and homoepathic medicine and natural, cruelty free body care products”. Although I had not heard of the company before, having researched them since I can see they are a highly established, well-respected brand with a lot of heritage and a big online following. Aduna’s Africa-inspired health & beauty brand has an admirable mission to create demand for “under-utilised natural products from small-scale producers in rural Africa”. 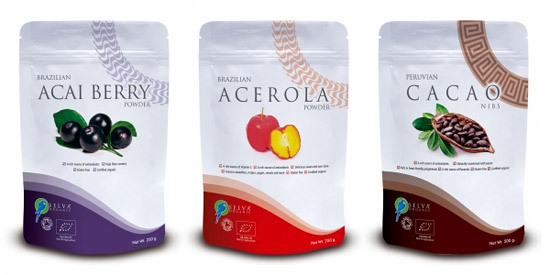 Its business model was designed to create demand for the extraordinary, natural “super-ingredients” by having them cultivated by small-scale farmers (many currently surviving on less than 80p a day). Some of the super-ingredients (like baobab) already grow wild on these farmers’ land and others are easily cultivated (like cacao and moringa). 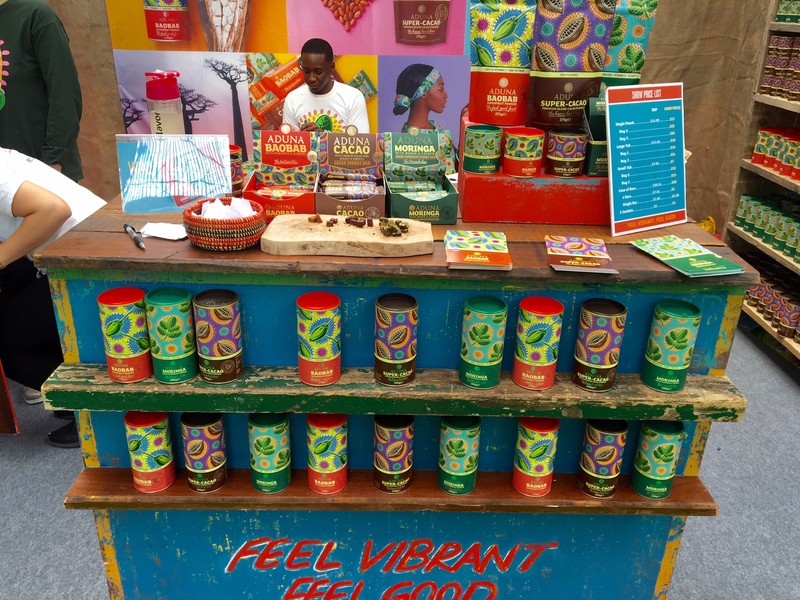 The multi-award winning brand sells products including raw bars and powders using ‘super-ingredients’ such as cacao, baobab and moringa. Coming from a costume/ textile background, I absolutely LOVED Aduna’s packaging, which is inspired by Javanese batiks. The patterns “tell the story of hero ingredients, in a way that celebrates the fusion of Africa and London-inspired design”. Next year, ‘The Allergy and Free From Show’ will be held at the Olympia again on 7th-9thJuly. P&W would highly recommend you attend if you have an interest in free from products from a personal or professional perspective; and keep an eye out for P&W too as you never know, we may well contribute again next year!